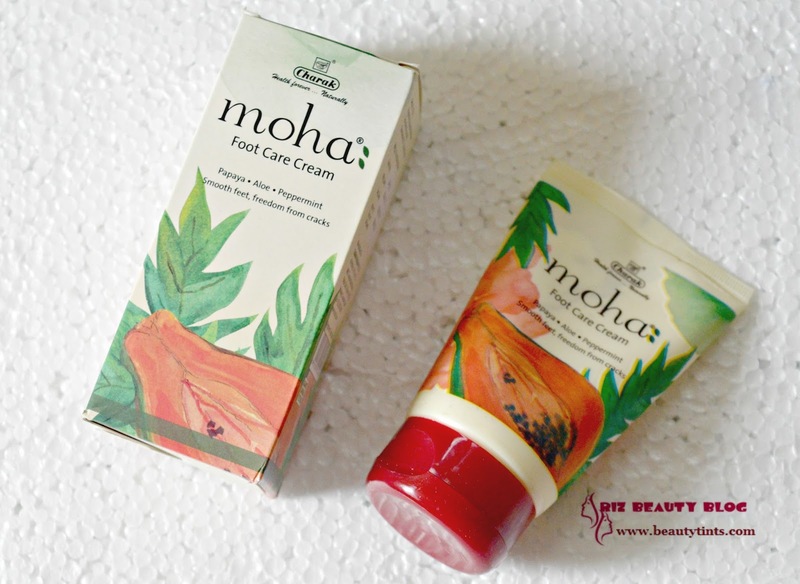 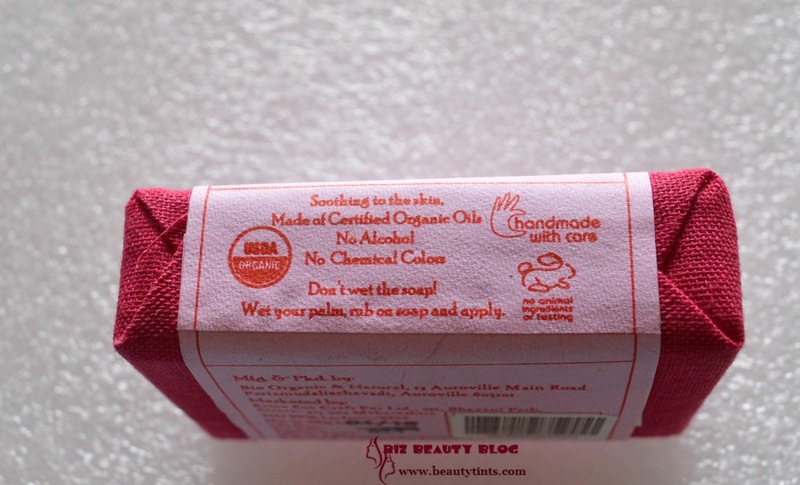 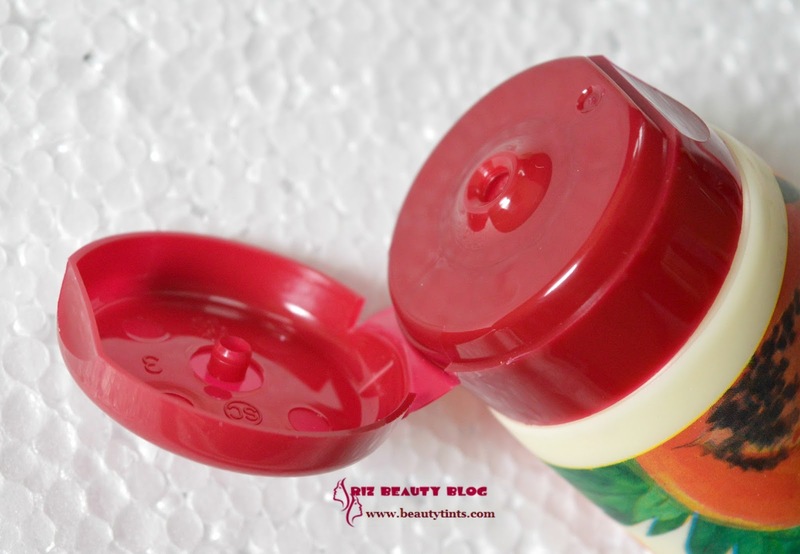 Sriz Beauty Blog: Moha Nail Care Cream Review!!! Few weeks back I have reviewed few products from Moha and today I am reviewing one more product which is their Nail Care Cream,which is my savior for these winters.Lets move on to know how it worked! 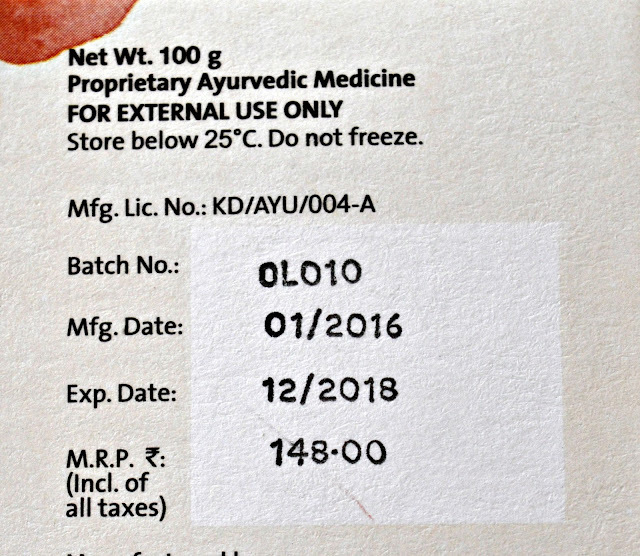 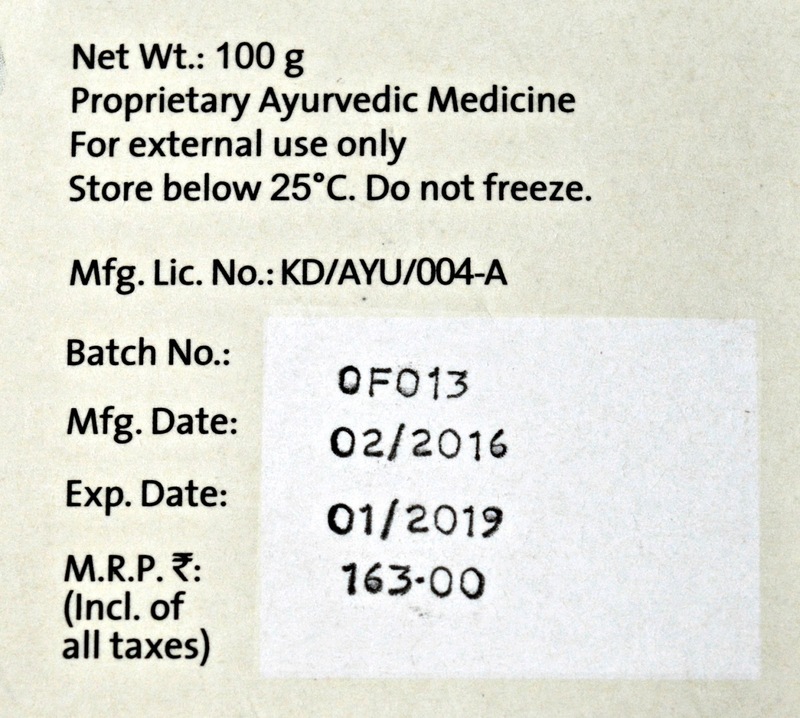 The journey of Charak began in the year 1947 with a vision to improve the quality of life by making herbal healthcare available internationally.Our endeavor is to meticulously research and formulate standardized products of the highest quality. We firmly believe that the customer is of paramount importance and therefore we place customer satisfaction as our supreme priority.Over the years, Charak has established itself as the foremost international herbal healthcare company, recognized as the bastion of customer well-being with top-quality products and services.For more details You can check out here and here. 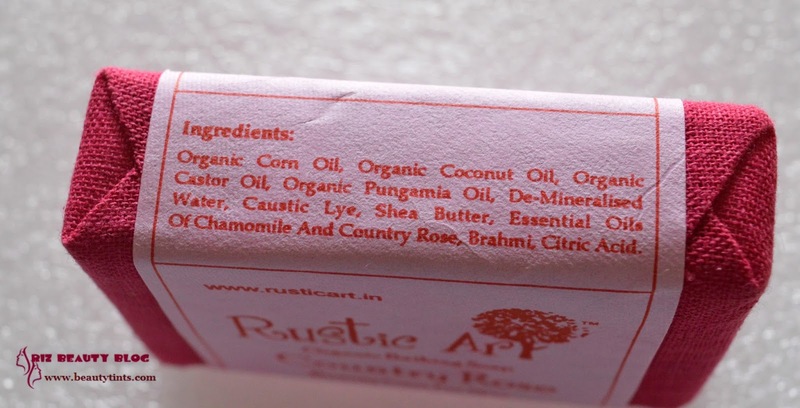 Packaging : It comes in tube packaging with a flip cap which has colorful water color painting kind of print on it with in a similar colorful carton! 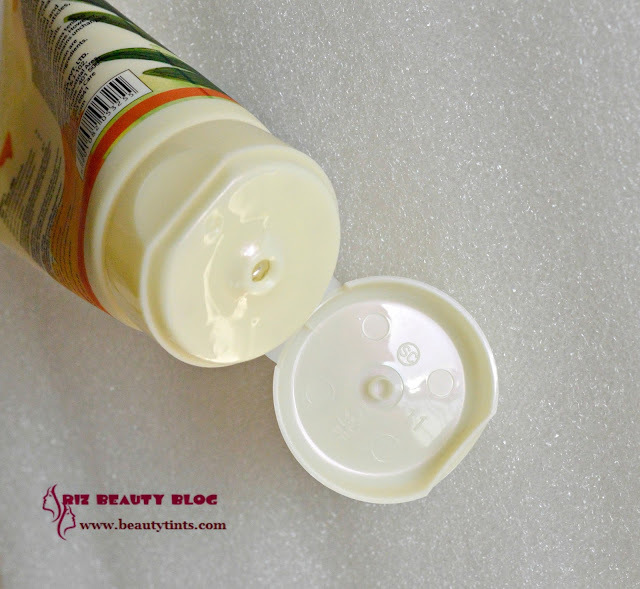 Color and Texture : This is an off white colored thick cream. 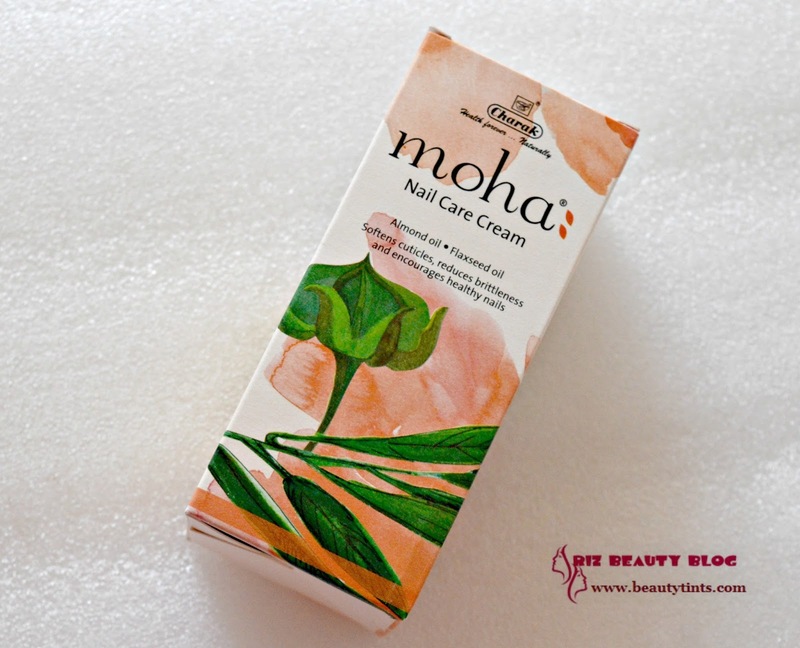 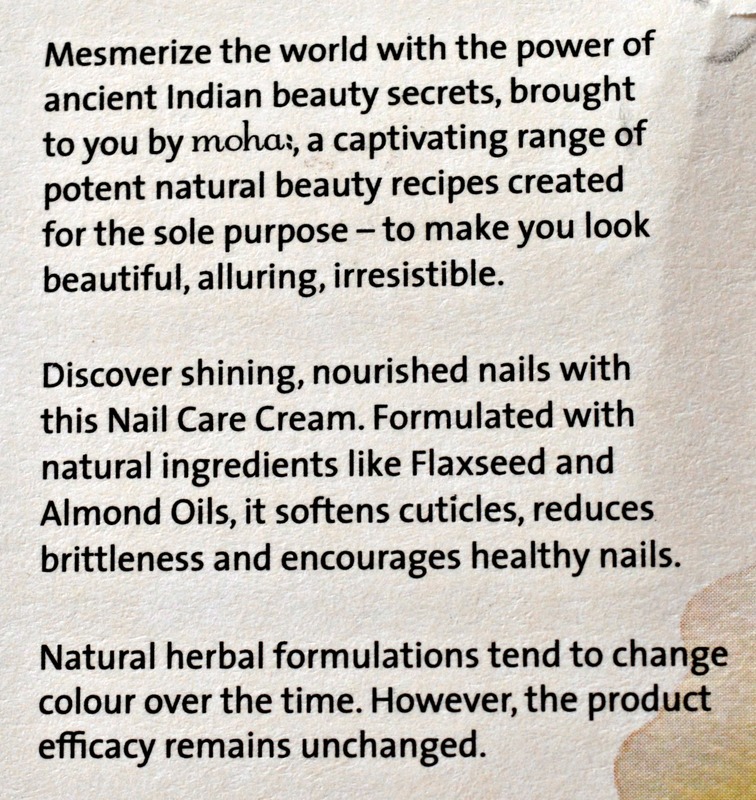 What the product Claims : Discover shiny, nourished nails with moha: Nail Care Cream. 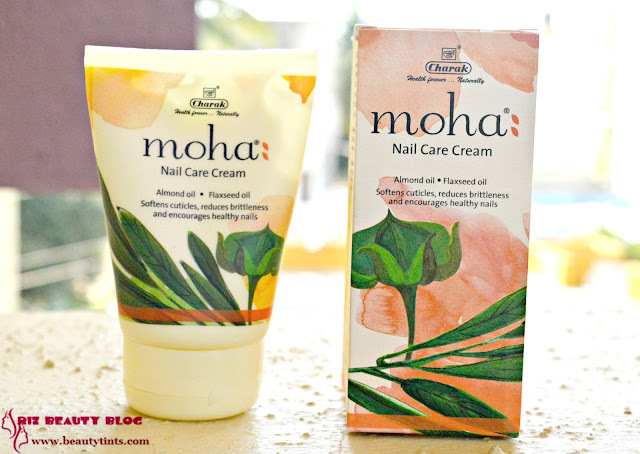 Formulated with natural ingredients like Flaxseed and Almond Oils, it softens cuticles, reduces brittleness and encourages healthy nails. 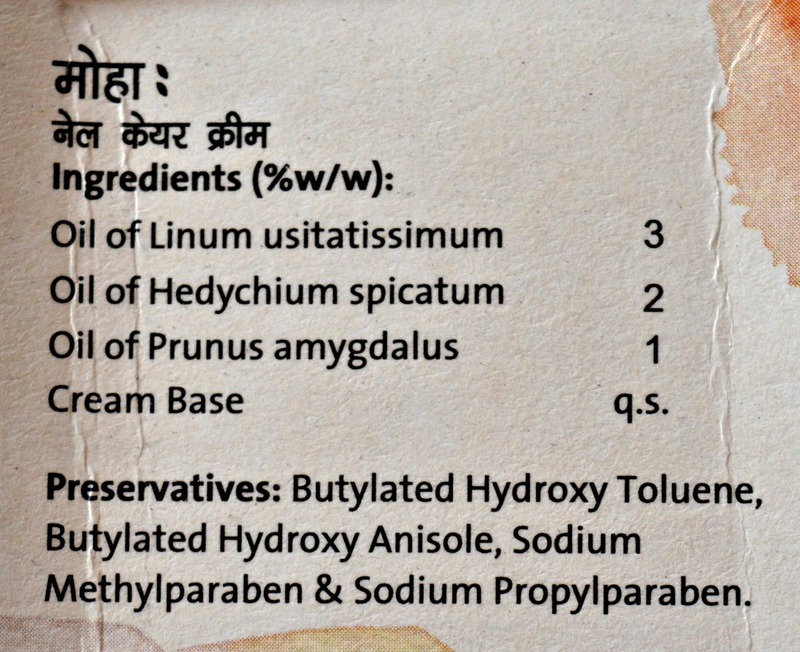 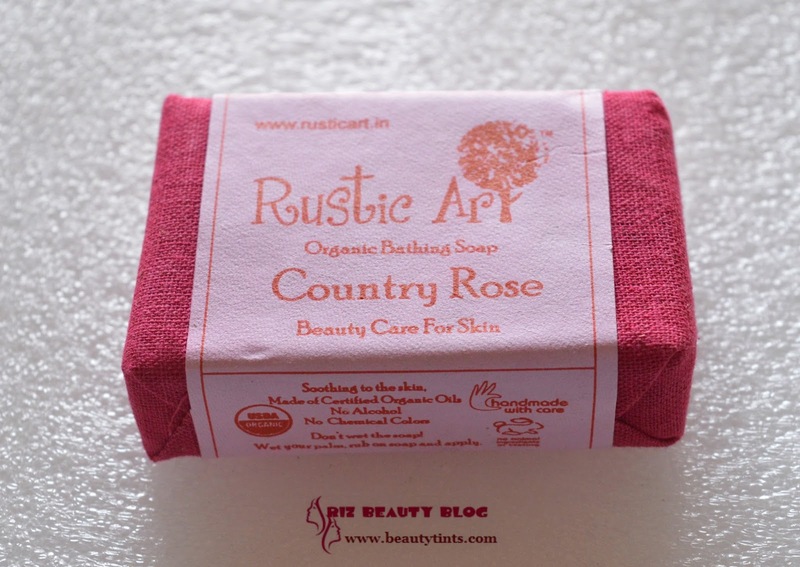 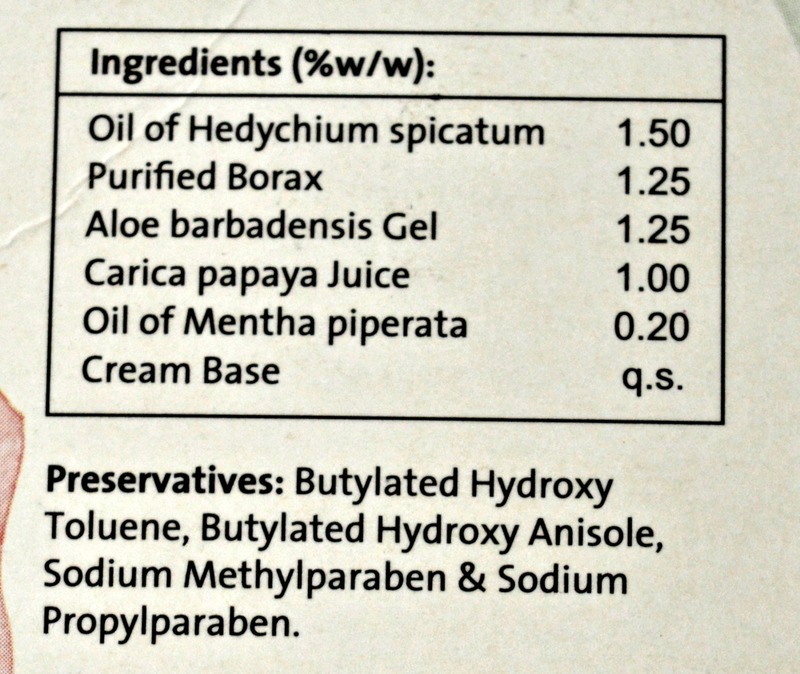 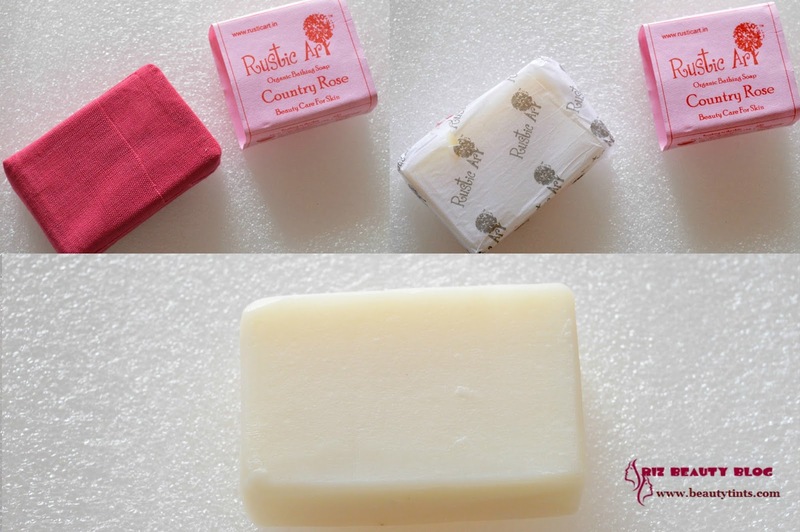 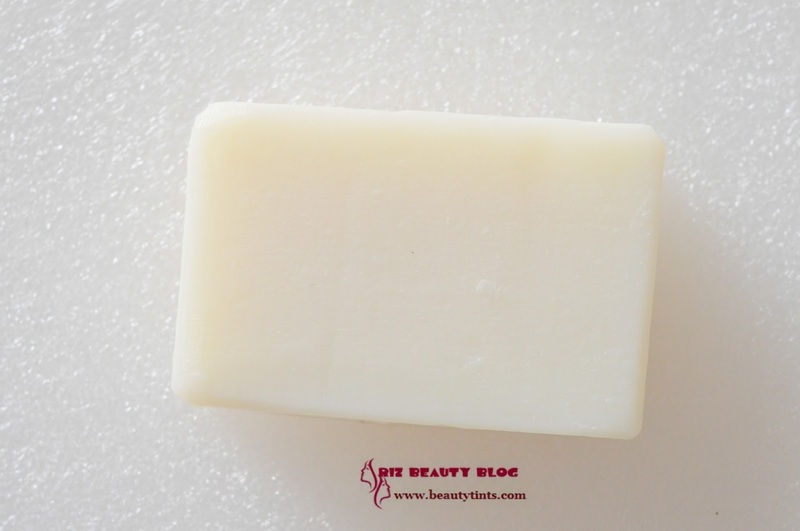 Ingredients : Oils of Linum,hedychium,prunus. Directions : Apply on pre-cleaned nail and nail base.Massage gently till the cream is absorbed.Preferably use at bedtime. 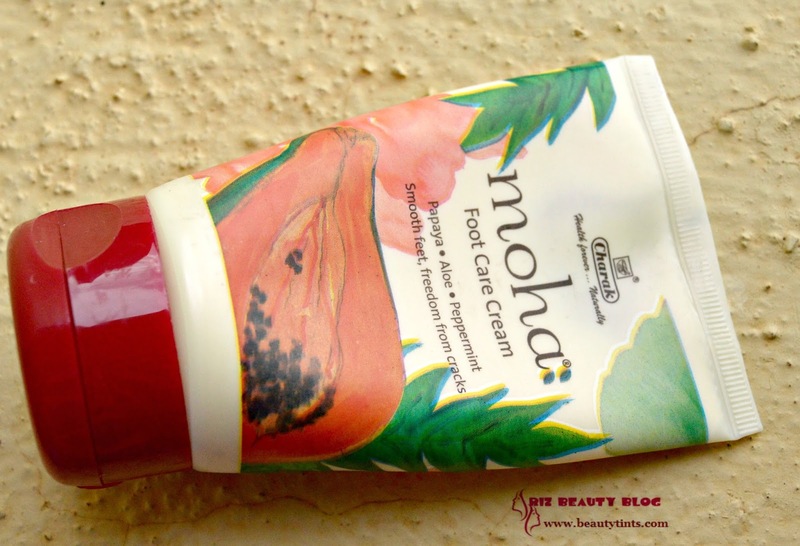 My View On the Product : This Moha Nail care cream comes in a super colorful tube packaging with a flip cap.The cream has off white color with a thick consistency and has herbal fragrance.I use this at bedtime,so that it gets enough time to show its effect.I apply a small amount of the cream to my nails and base,massage gently for 10-15 mins and leave it overnight.I have very delicate & brittle nails and they break easily especially in the winters.After using this cream continuously, for good 1 month,the brittleness has reduced and they became a bit stronger compared to before.It is enriched with the goodness of Almond,Linseed extracts.I also suffer from peeling of skin around the nails,especially when I do excessive household chores.which is so painful.But after using this cream,it has completely reduced the peeling and I am so happy for it.It is priced reasonably and easily available online and in supermarkets.The only con is it contains parabens! 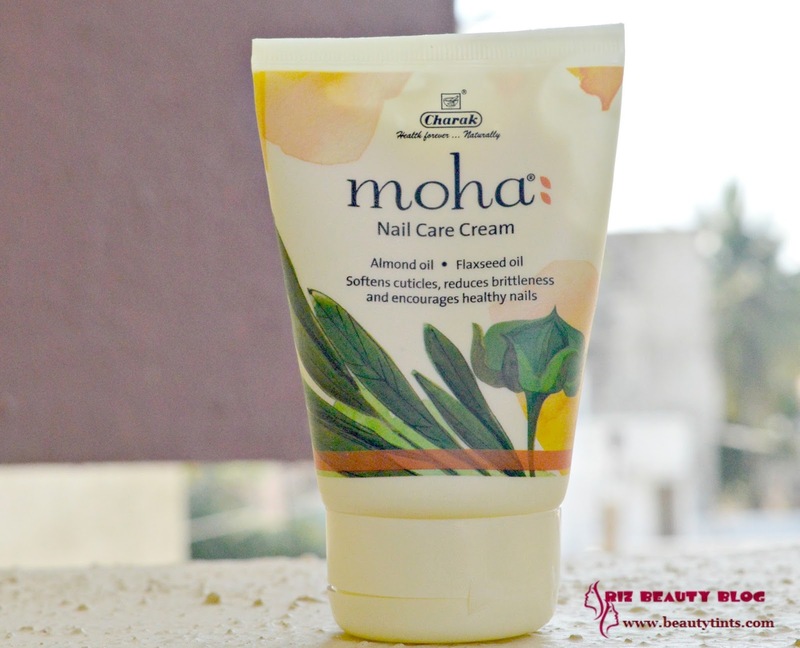 Final Conclusion about Moha Nail Care Cream: Those who have brittle nails and delicate skin around nails ,who suffer from frequent nail breakage should give this Moha Nail Care cream a try to get the stronger nails! 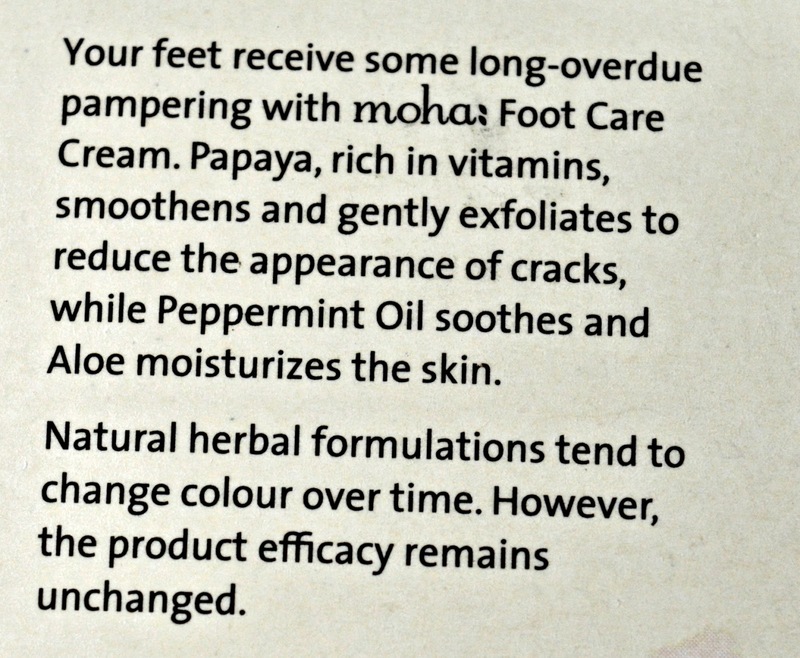 *PR Sample : However it didn't effect my opinion!